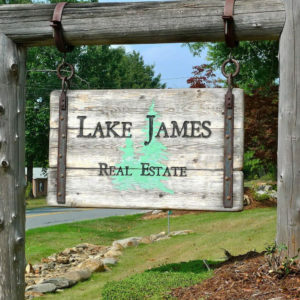 At Lake James Real Estate, we’re skilled at matching mountain lake property to people. Few places on earth have both a lake and mountains. Not only is this type of property unique in any market, each piece of lakefront property has it’s own special characteristics to consider. Whether you are looking for a permanent residence, a vacation retreat, Lake James camping lots for sale or a property to build on down the road. Let us show you around Lake James and Morganton. You are more than a client, you are a future neighbor, and this It isn’t just another place to live. It’s another lifestyle!